In close collaboration with Ensemble Modelo62, Yolanda Uriz Elizalde (multi-sensorial artist), Luz Lassizuk (theatre maker) and Emre Sihan Kaleli (composer) present a new interdisciplinary work. It represents the second phase of the two years artistic partnership project between Kaleli, Uriz and Modelo62. The central idea of this piece is to address to a larger spectrum of the audience’s sensations, seeking to enlarge the horizons of the perception of an artwork. Therefore there is a diversity of components featuring in the work – sound, light, physical gestures, images and smells. The artists aim to establish organic links between these elements, so that they act interconnected as actors in a theatre play. The audience will be able to perceive in a synesthetic way music through light or via the gesture of a musician, as well as sound by means of smell. The ultimate goal is to create a choreography with these abstract elements so that the audience get involved in a sensorial experience. 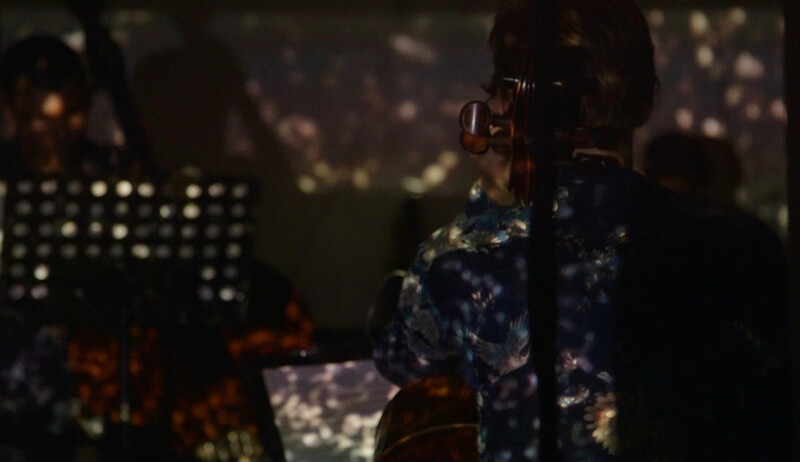 A Sensorium was developed with the generous support of The Performing Arts Fund NL.